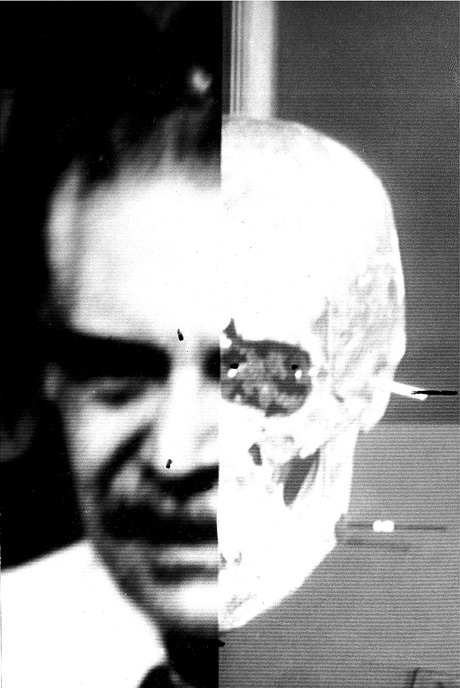 What you see is from an article over at Cabinet Magazine about the identification of Josef Mengele, Nazi Experimentalist, from his skeleton found in Brazil in 1985. It is a moving story of how science allowed the positive identification of one of the world’s most horrendous war criminals, and how science allowed many people’s minds, who had been scared that the skeleton was a fake, to be put to rest. It is also happens to be the story of the real beginning of the age of forensic science in criminal investigation and trials. Without the methods and techniques used, and explained cogently to the public, for this investigation forensic science would not be what it is today.